Home to gorgeous landscapes of protruding rocks sticking out of its beaches, emerald colored waters, and swaying palm trees, the Seychelles is the place to get your tropical diving fix. 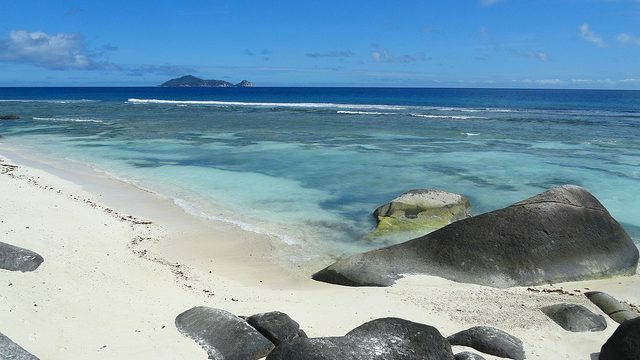 It’s a haven for diving, since its waters are so crystal clear and calm, with a wealth of colorful fish and marine life. 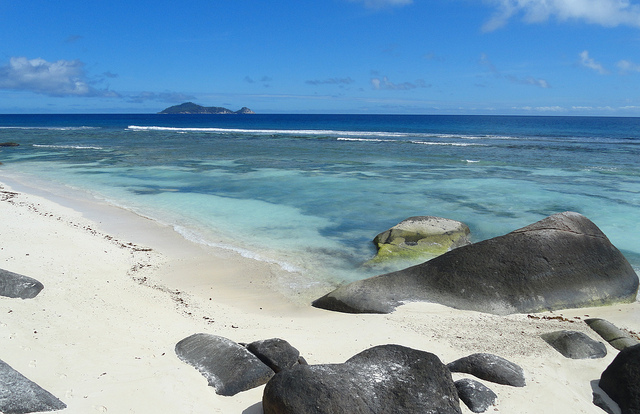 While every corner of the Seychelles is definitely worthy of exploring, we’ve narrowed it down to the top places.